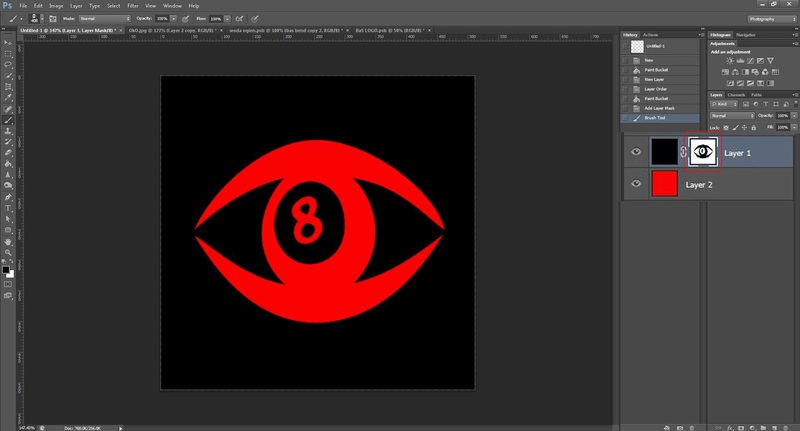 Another powerful tool in Photoshop is Layer Mask. It is very important to learn how to work with Layer Masks. This amazing tool will get your work on another level of creating textures and other images. Lets start with simple example. Create new image 512x512 pixels and fill it with black color. Then create another Layer underneath and fill it with red color. Next, switch to Black layer and create Layer Mask. When you are working with Mask it is very important to remember to switch between Image and Mask. Mask is working only with Black , White Colors and shades of gray. 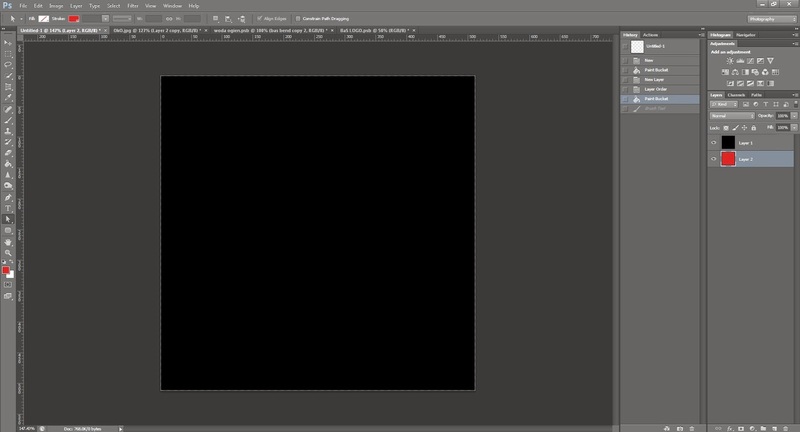 Black Color is Masking (hiding) Image and reveling Layer underneath. White Color is reveling (showing) that image back. 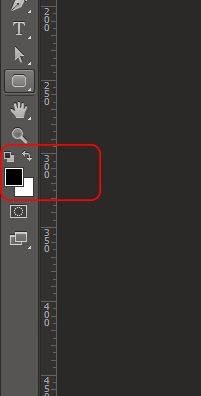 Therefore when you paint anything on mask with black it will erase it from image but not deleting it permanently and you will see layer below. You can easy show it back with White color so you can use Layer Mask instead of Eraser Tool witch is very, very useful. 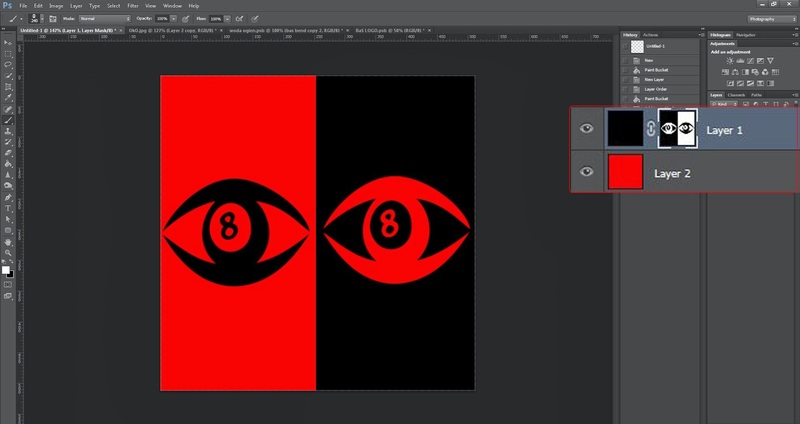 You can clearly see on picture below how Black color is Masking Black Layer and revealing red layer below. That's why two main colors in Photoshop are Black and White. By pressing (D) you can quickly go back to default color settings and to switch between White and Black press (X). Click below to FREE DOWNLOAD sample file.